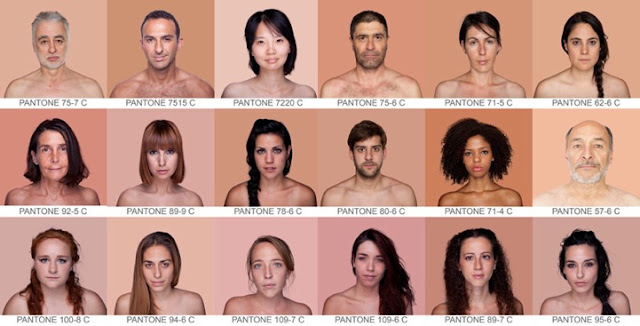 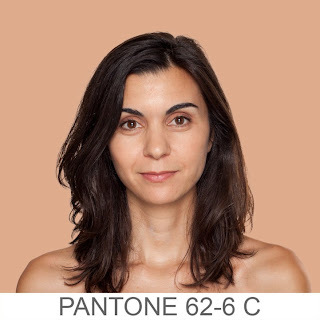 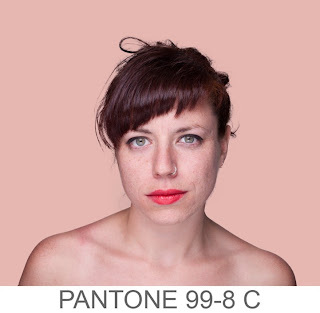 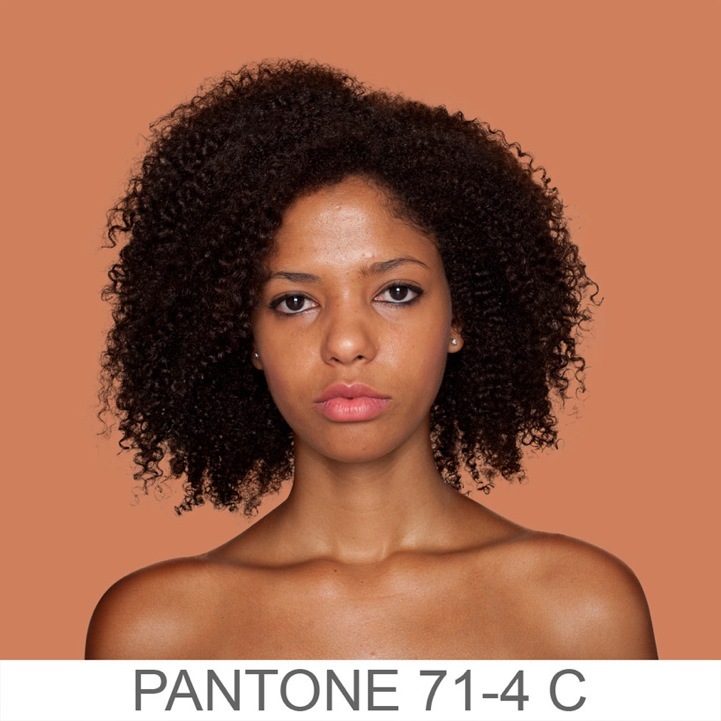 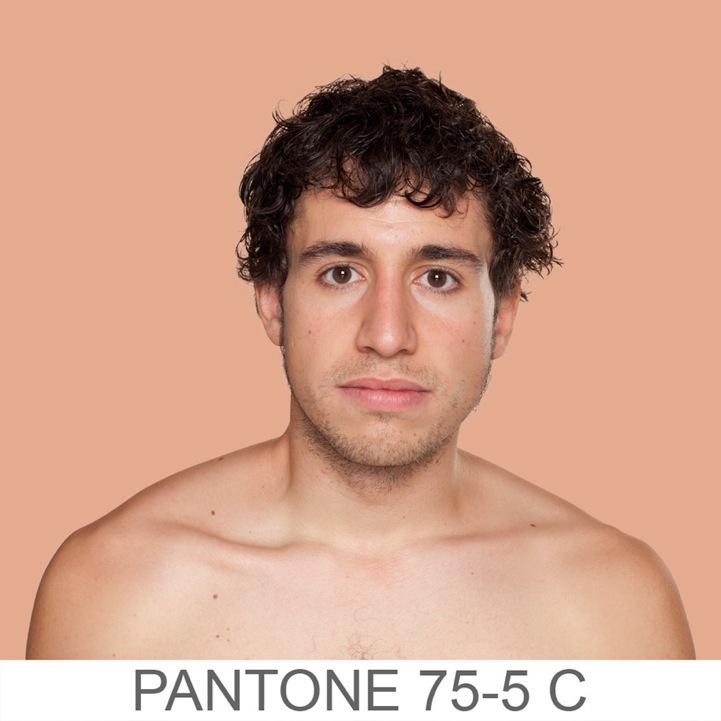 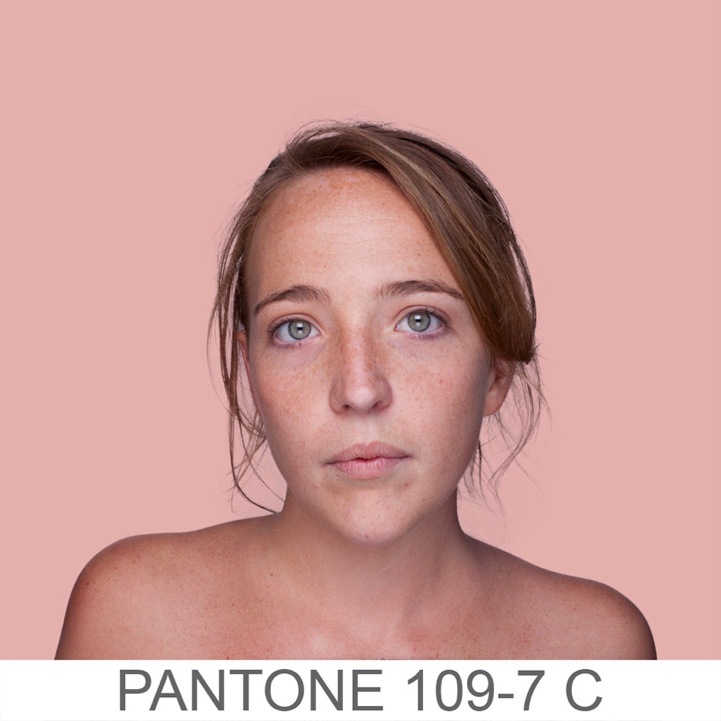 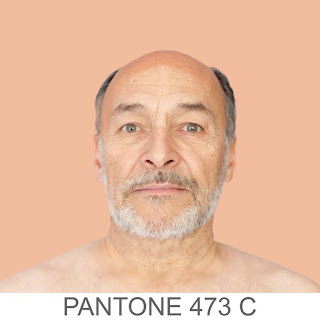 In an ambitious ongoing photo series by Spanish artist Angelica Dass, the photographer seems to be looking for subjects whose skin tone reflects specific Pantone colors. 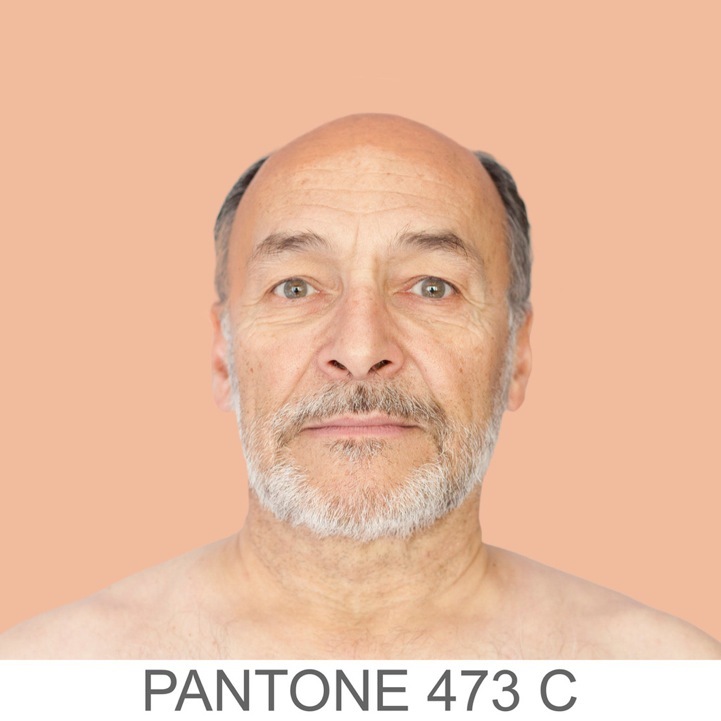 The project, titled Humanae, takes an 11x11 pixel sample from the subject's face and fills the background with that color and accompanies the image with the Pantone alphanumerical code below it, just like a Pantone swatch! 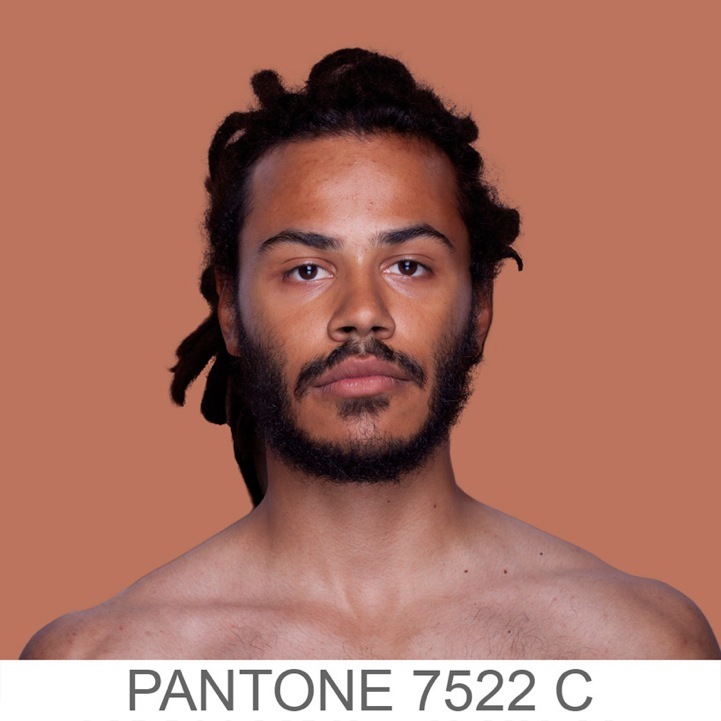 We've certainly come across several Pantone-inspired art works that have exhibited new outlooks on color and design, but this may be one of the most intriguing and perhaps controversial series to date. 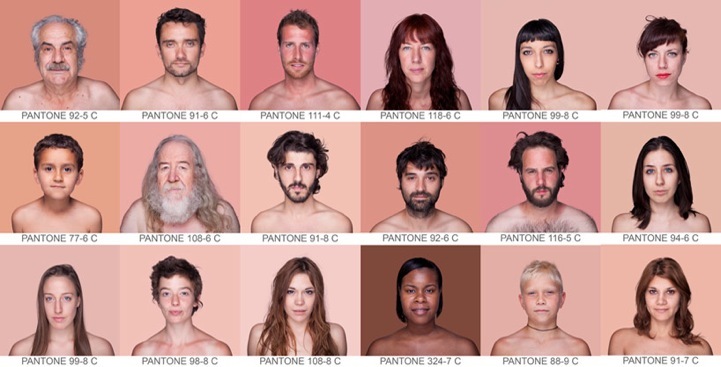 It really brings to light the color of one's skin and, essentially, classifies people accordingly with a series and letters and numbers. 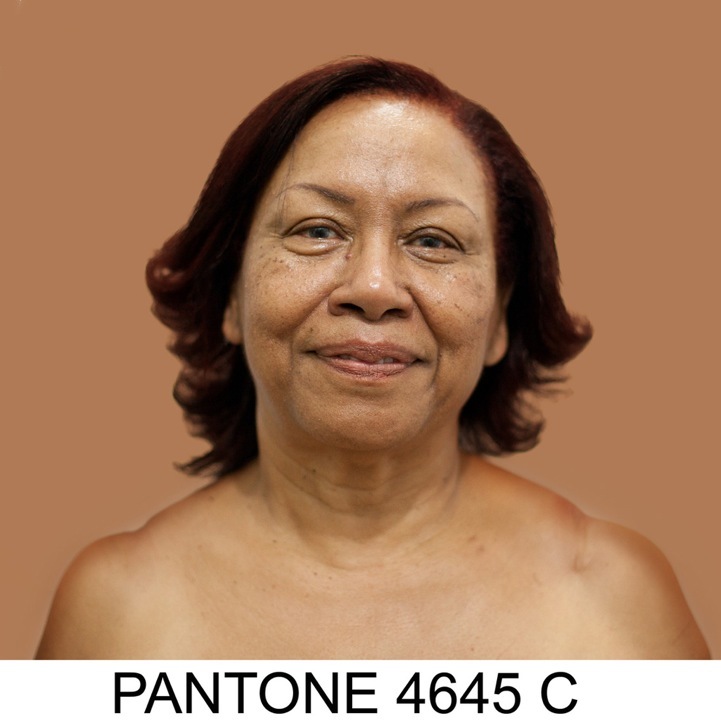 Subscribe now to get notified about exclusive offers from Us every Weeks!